Are you ready for V Day?? 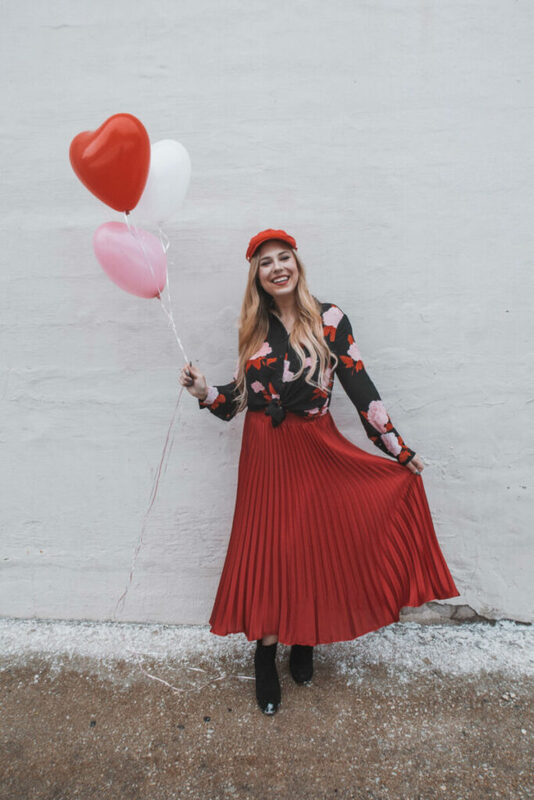 No matter if you’re going out for date night or staying in, I have allll the Valentine’s Day outfit ideas for you! 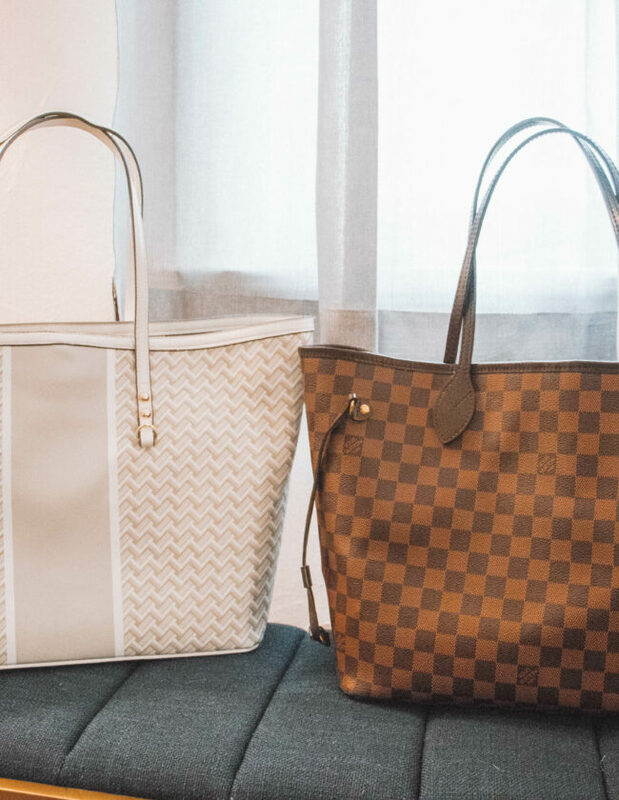 Be sure to check out my V Day Gift Guide as well! When it’s chilly and windy out, I sometimes prefer to wear a jumpsuit over a dress for practicality – more skin is covered and no chance of flashing anyone! Alternatively, jumpsuits can just be more comfortable. Maybe you’re somewhere (like me) where it’s too cold to think of wearing anything but a sweater. I got you! There are so many cute sweater options for V Day. I am a graphic tee junkie and believe any outfit can be topped off with one! I love all the cute sayings and fun designs on the Valentine’s Day graphic tees I found. Maybe you’re just staying home on Valentine’s – no judgement! It’s a Thursday and you have to get up early the next morning. There are some adorable PJ options for you! Maybe you’re not into the whole “dressing to a theme” thing. You can still be in the spirit of love by incorporating one (or a few) of these heart accessories. Shop all my Valentine’s Day outfit picks below!